A proliferation of non-traditional media channels - that are highly DIY, designed to encourage sharing, and allow you to connect to your audience in an instant – are giving videos everywhere a second life. 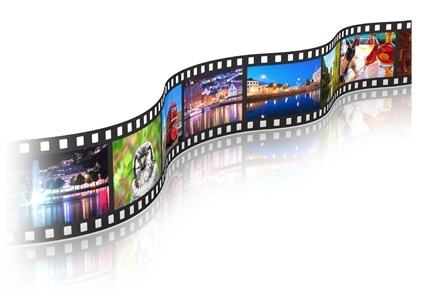 Best of all, these low- or no- cost solutions require no additional video editing or revisions. Web – Your homepage, product or services pages, about us pages, microsites & landing pages… all are areas that beg for great video content. Think of the message contained in your current video; where does that message apply on your website? Email Marketing – Embedded video can make a typical email blast come to life. Don’t just tell your audience about the benefits and features of your brand… show them. YouTube – YouTube is the world’s second largest search engine. If you have video, it needs to be here. Best of all, you can set up your own account and start uploading in just minutes. Social – Post your video to Facebook, Pinterest, and anywhere else where you have a social presence. It’s an easy way to be seen by your audience and their networks of friends. Blog – If you have a blog, revolve a post around your video. Add some quick copy that expands on the video’s message and content. NOTE: Make sure that your video does not have outdated information, retail messages, or statistics before taking these steps!